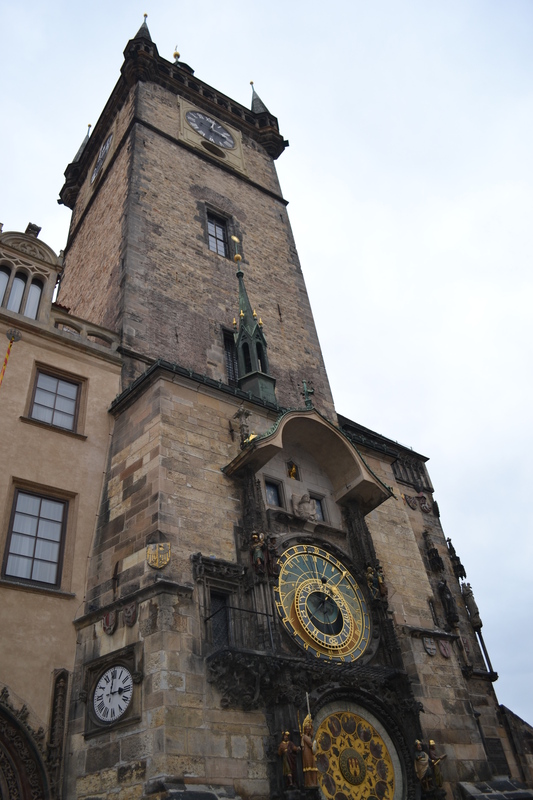 I have to be honest and say Prague was not my favorite city. I did not connect to it like I was hoping. We were really looking forward to seeing this city that we had heard so many great things about, so we were quite disappointed and had one of the toughest weeks of our journey so far. It is inevitable that this would happen and so we persevered and kept on. I think a lot of lessons were learned this week. Maybe it was just the timing that was off, as it was cold and grey outside or possibly our experiences with not so friendly locals, filthy streets and smoke-filled restaurants and cafes or maybe just even the apartment we rented which was dirty, missing essential items and had mostly chipped and broken dishes. I think it was a combination of it all that just left us with an unfavorable impression. I will not let this one time experience completely dismay me from ever returning though, as I imagine another experience might be totally different. 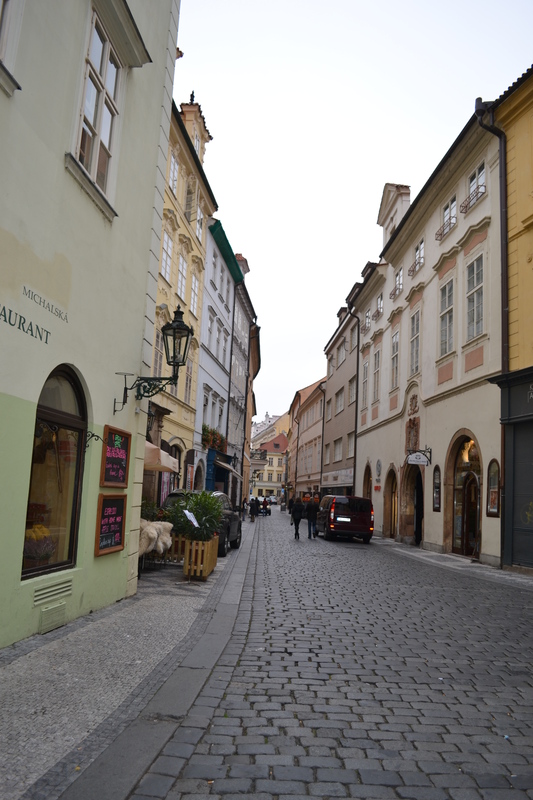 Although, I am not sure I would recommend Prague for families, as it is not the most kid-friendly town with it’s Las Vegas touches, in the casinos and “girls” and there is just not a lot for kids to do there. 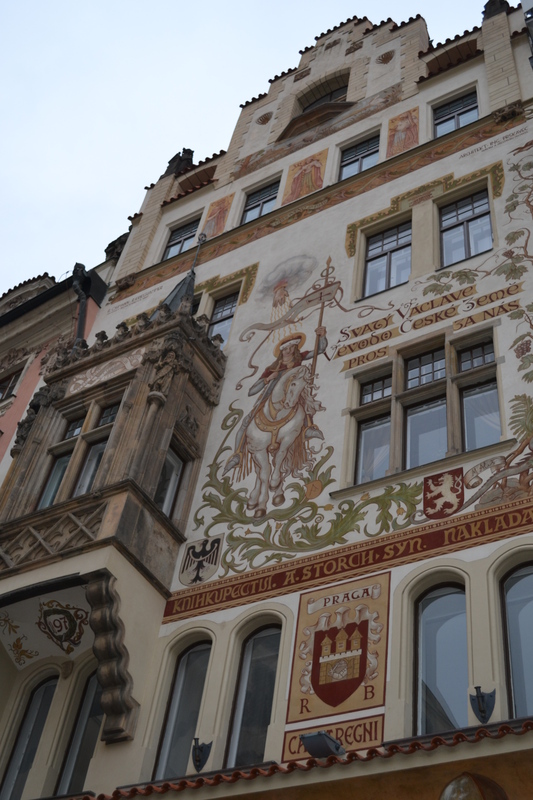 The Old Town is wonderful architecturally but the tacky tourist shops are one too many. It is the architecture of the city though, that was my absolute favorite part and makes me want to return under different circumstances. 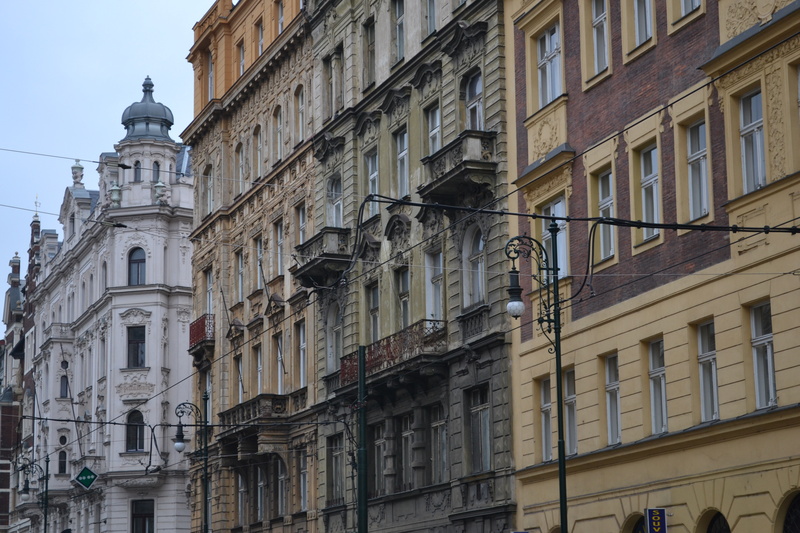 The city was virtually untouched during the World Wars and so it’s architectural history spans 1,100 years. You can see Romanesque churches, along with Gothic, Renaissance, Baroque, Neo-Classical and Art Nouveau designed buildings. 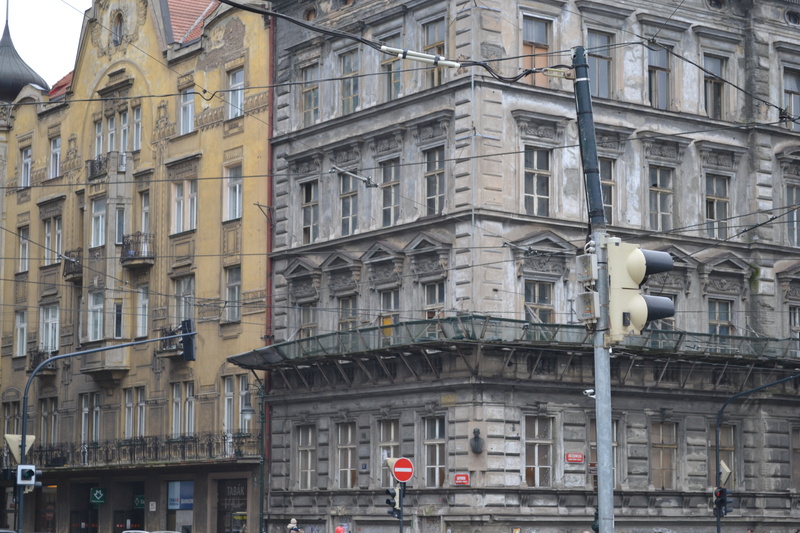 There are also many buildings that were built during the communist rule (Functionalism) which is such a contrast to the other architectural styles, it is very interesting. The city is truly a museum of architectural history. There are wonderful places to hear classical music, affordable nice restaurants and really really affordable beer. Incredibly the beer was always the cheapest item on our bill, my daughters’ hot chocolates were more expensive! 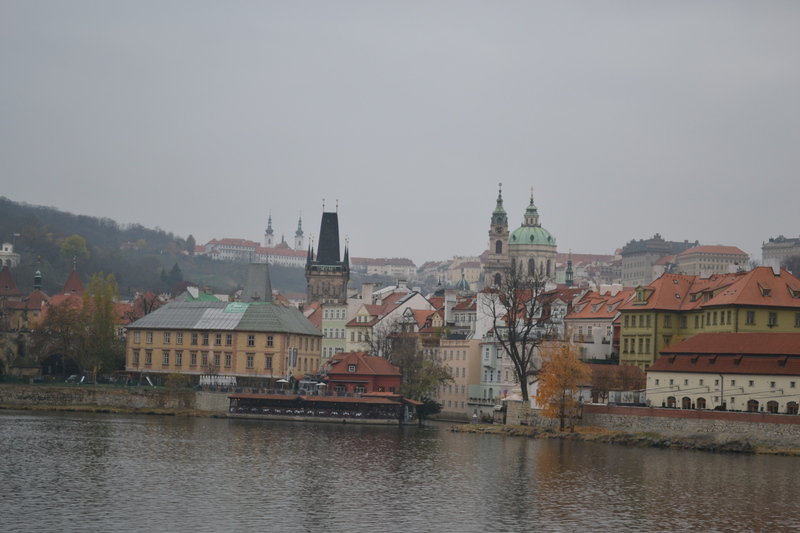 I do hope that I can return and give Prague another try one day, preferably without kids and on a warm sunny day where the Vltava River might glisten in the sun with the Charles Bridge in the background, ahhhh! That I would like! Hi all! 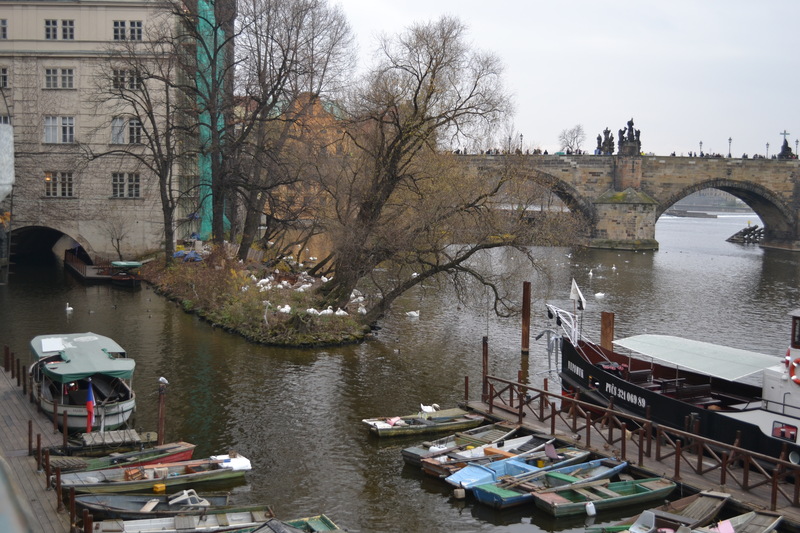 Funny, when I saw that you were leaving pristine Germany to go to Prague, I thought, “Oh, NOOOOOO!” Your experience is exactly what happened to us last summer – except we were there during a beautiful summer day. 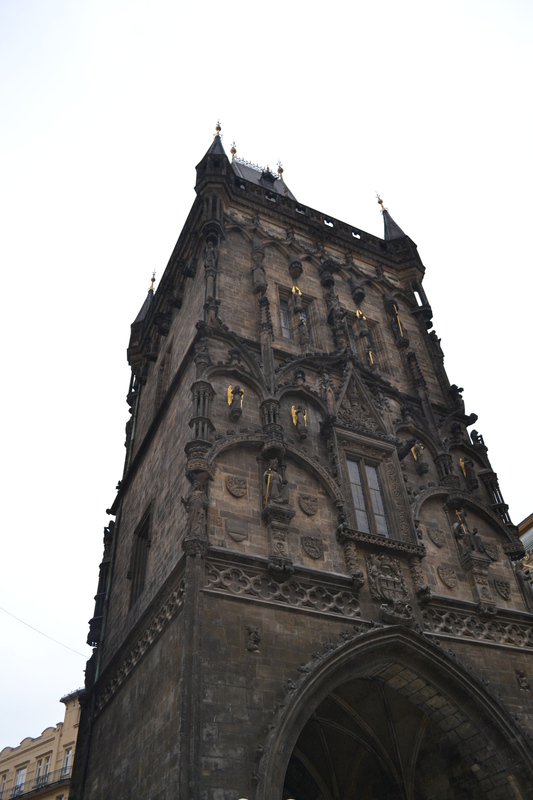 People had raved about Prague, I couldn’t wait to go there. It was dirty, dingy, unseemly, and had a little bit of a dangerous feeling to it. We were supposed to stay for a week – we left after one long day. Interesting that you all had the same feelings that we did. Don’t bother going back on a beautiful summer day – in the light of day, it still looks rather slummy!